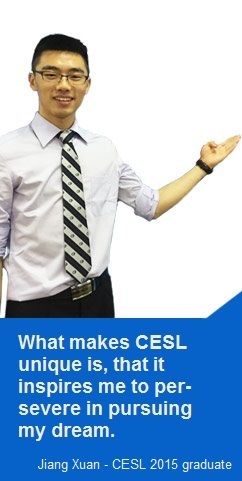 CESL's activities are supported by the European Union and the P.R. China. There is a special CESL Reading Room on the forth floor of the Fa Yuange Library in Changping. The collection holds an increasing number of books in European law, international law, human rights and comparative law, predominantly in English.